For young readers (and all the adults who send me fan mail for this series and The Unicorn's Secret)... I love you! 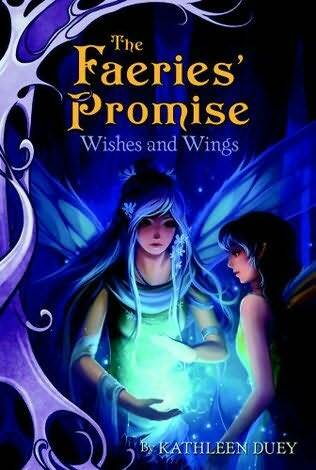 Book Two, Wishes and Wings . 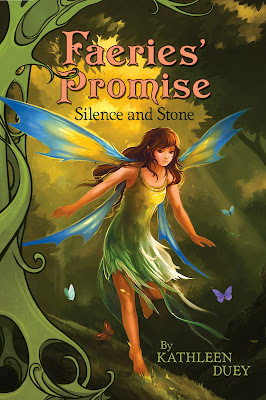 This lovely, sincere faerie story tempers sadness with joy. Readers will eagerly return for the next volume. "With its magical tone, sturdy characters, and satisfying plot, this simple fantasy will engage young readers and leave them eager to read the next book."